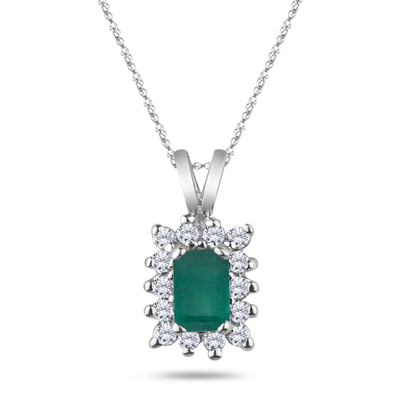 0.13 Cts Emerald & 0.33 Cts Diamond Pendant in 14K White Gold . This is a beautiful Natural Emerald cut Natural Emerald and diamond pendant in 14K White Gold. 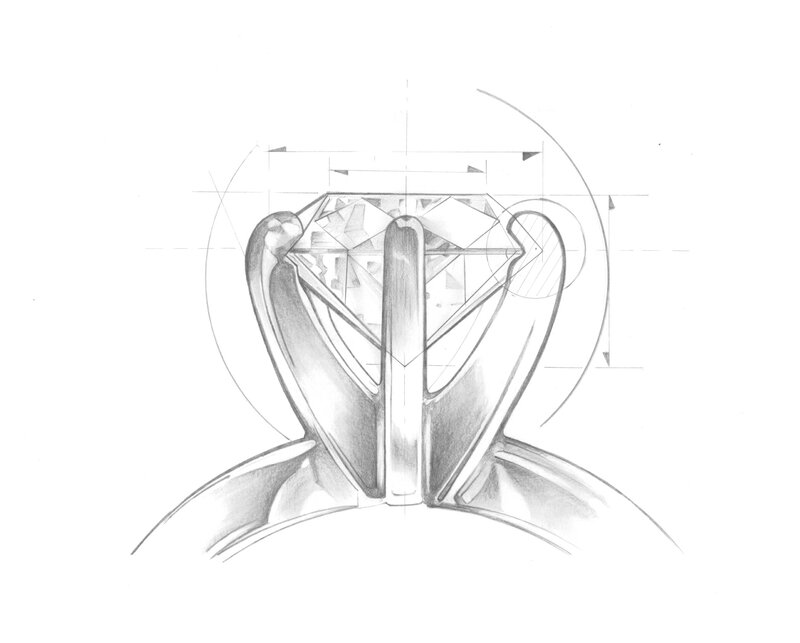 Total Diamond Weight: 0.14 Carats. Total Natural Emerald Weight: 0.33 Carats. The pendant comes finished with a 18 inch 14K White Gold Chain.